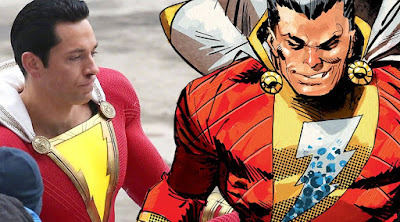 One of the many things fans love about the naughtiest and craziest superhero in Marvel is his capacity to reference everyone and everything, from Liam Neeson to Judy Blume. Now, Deadpool is up to his old pop culture juggling tricks again, and with a fourth wall-breaking marketing plan to boot. You could find Deadpool brandishing scissors as Edward Scissorhands, (a frightening combo), as well as Deadpool channelling his inner Clint Eastwood in The Good, The Bad and The Ugly. 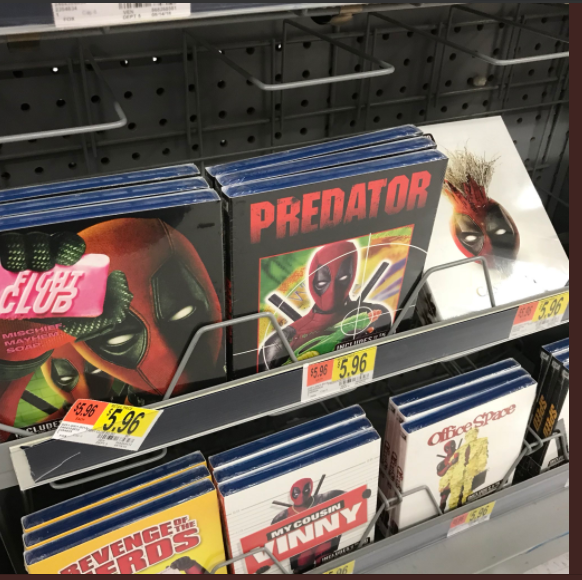 Of course, the films inside the covers remain untouched by Deadpool’s ironic wit Although, a copy of Fight Club brandishing the masked face of Wade Wilson would still be a worthy addition to any film buff’s collection. Deadpool 2 will hit the cinemas on May 15 in United Kingdom and on May 18 Friday Worldwide.